SOUTHLAKE, TEXAS – A happy and healthy new year of commercial real state is upon us with the announcement of three new listings courtesy of Champions DFW Commercial Realty, LLC. Champions DFW is a full-service commercial real estate brokerage firm based in Southlake, and they service the entire Dallas / Fort Worth area of Texas including North Richland Hills, Grapevine and Weatherford. Champions DFW listed 6344 Davis Boulevard in North Richland Hills (near Mid-Cities Blvd.). 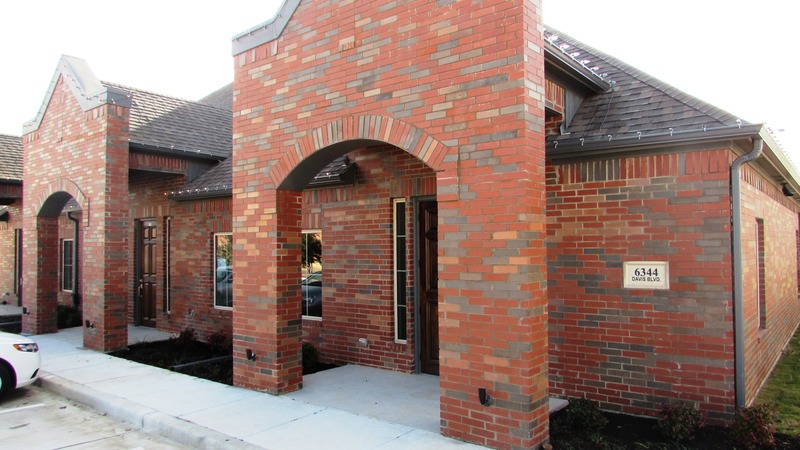 This professional office building features 1,500 square feet suite of second generation, medical/professional office space for lease. Highlights of the space include move-in ready new construction, a flexible floor plan, high-speed phone & data services, and monument signage. Champions DFW listed 120 East Worth Street in Grapevine. 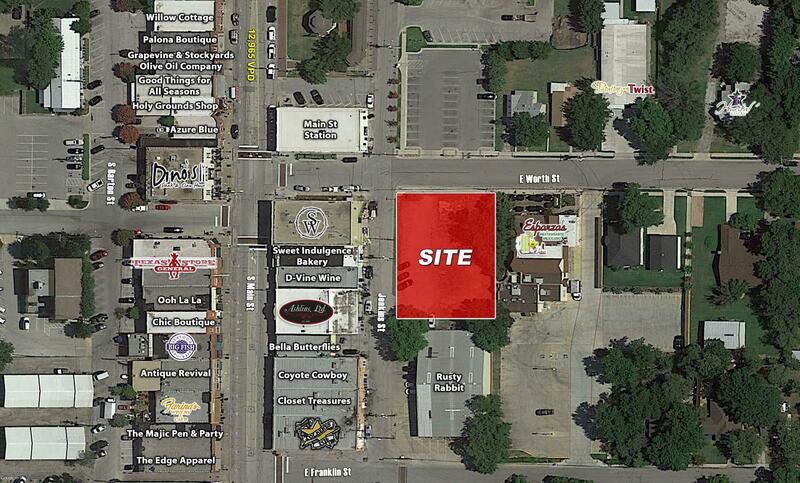 This retail/restaurant pad site is for sale. It is a build-ready site on .38 acres or 16,610 square feet located in downtown historic Grapevine (near Main Street) and includes street retail/restaurant zoning with full utilities. Champions DFW listed 1908-1914 Fort Worth Highway in Weatherford. 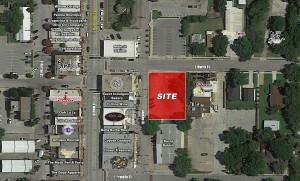 The property is for sale and includes retail/medical office pad sites from .89 acres to 8.9 acres. Highlights of the property include great visibility/frontage on Fort Worth Highway, just east of Weatherford Town Square; build-ready pad sites with utilities and street infrastructure with several build-to-suite options. There are more happy and healthy new year of commercial real estate listings on the new Champions DFW website, www.championsdfw.com. Connect with Champions DFW and real estate professionals when you follow the Champions DFW LinkedIn page, follow on Instagram (@ChampionsDFW), like on Facebook, and visit the Champions DFW blog for recent news. To reach Jim Kelley and the Champions DFW team, contact Debbie King at 817-488-4333 or send her an email at Debbie@championsdfw.com.